Scone run on again Sunday week (Mt Mee ) Details coming . Book it in . Re: scones and coffee ? Sorry ,the end of the world will have to wait .I want my scone on Sunday the 29th . You looking at making it morning tea, lunch or afternoon tea Gus? 11 0r 1.30 i think ,you choose if you can make it . hey Gus, can a newby with a son on the back come? How much of a hurry will you be in ? Of cause ,you dont even have to ride a bandit because there a good chance i wont be able to ride mine. I'll be on a Aprilia my partner a Triumph. 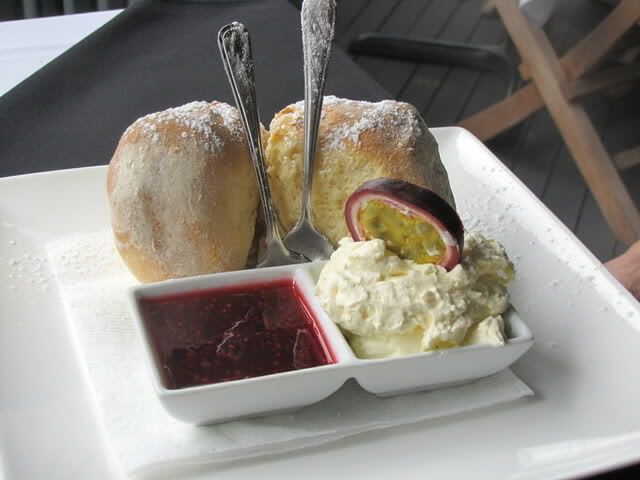 think about $17.No big deal if no-one turns up ,i like scones .P.M. me for any more details . This coming SUNDAY ,shower o.k. none stop rain forget it . Scones are on today if anyone interested . (i'll be in a good mood ,promise ).P.M. ME if you want more info. Three more than last time so its getting bigger. I think you paid for my scones Phill so thanks .Good to see pink bandits rule. 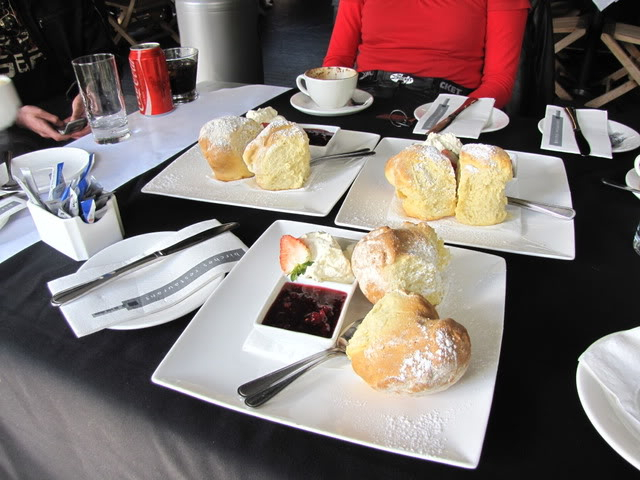 @gus wrote: Sorry ,the end of the world will have to wait .I want my scone on Sunday the 29th . Pink !! What the???? .. Ah No mate you darling wife, slipped me some money!! Thats the $20 i gave here . I was coming down on Saturday, but now I think Friday would be better. What are you working this weekend Holdenman ? I'm out Friday i guess its off. Keep us posted S. on where you are or going to . I'm leaving on Saturday now, stuff to do here on Friday. Don't ever get a job where you work 4 days on 5 days off and are reasonably handy fixing stuff. Your entire %$#^%$ing extended family think you don't really work, therefore they book you for every godamn job on the face of the earth. End of rant. Leaving here at 0600. Ok then. Will meet you at Mt Mee Cafe if it all work out at about 11-11.30 . If we dont meet up then we dont .Any one else care to come along .?? @gus wrote: Ok then. Will meet you at Mt Mee Cafe if it all work out at about 11-11.30 . If we dont meet up then we dont .Any one else care to come along .?? I will be there. I am also thinking of going to the Eumundi Bike, Car and Hotrod show on Sunday. Maybe. Its raining here atm. if its still raining at 0500 I don't think I'm coming down. Rained most of the day. I'm about to leave now. Be there in about 6 hours.